According to The Hollywood Reporter, NBC has picked up its second new show from former Parks And Recreation showrunner Michael Schur—the first being A Good Place, which got a straight-to-series order last month. This new series was co-created by 30 Rock’s Matt Hubbard, and it reportedly revolves around a married interracial couple named Andrew and Josie “whose lives take a turn when they move closer to Josie’s family in Missouri.” Hubbard will write the script and Schur will produce, so this will most likely hang closer to 30 Rock on the comedy scale than Parks And Rec, but it’s not like either way would be bad. NBC has apparently given it a “hefty production commitment” as well, so it’s almost certain that this will air on the network at some point. Or maybe Netflix will swoop in and steal it. 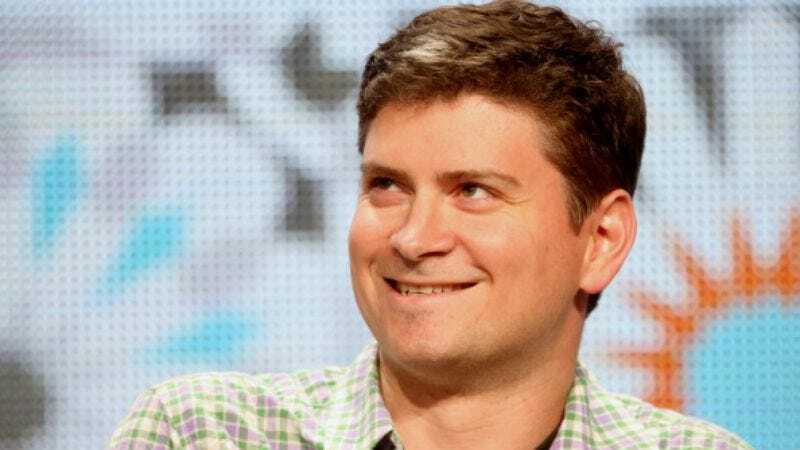 Either way, it’s a new show from Mike Schur and Matt Hubbard, and you will probably see it eventually.